Northwest Drain Station, Inc. specializes in complete plumbing repair services. Our professionals are trained and have the experience necessary to do the job right. Also we will never sell you a sewer repair unless absolutely needed. Did you know 95% of all sewers do not have to be dug up? While others try to sell a dig up, we open your sewer with a guarantee! 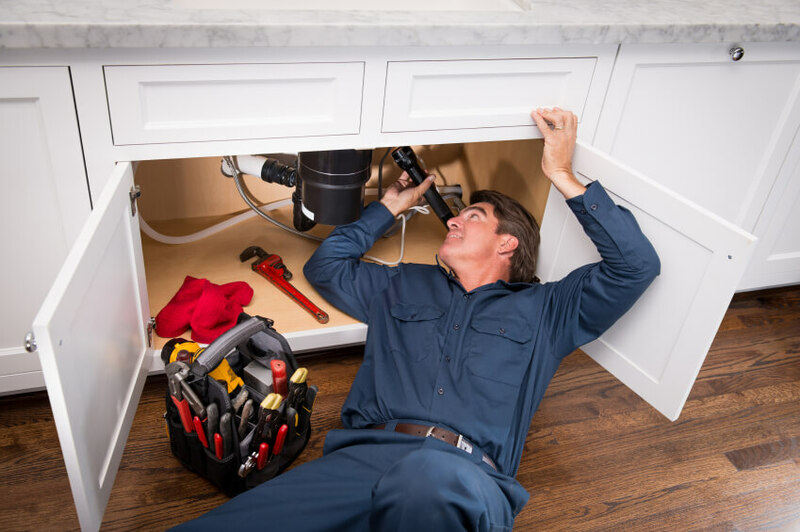 Our general plumbing repair and drain services range from basic toilet and faucet repair to garbage disposals, sumps pumps, sewers, all drains, leaky pipes, and frozen pipes. Northwest Drain Station, Inc. offers 24-hour emergency service 7 days a week for your convenience. We believe in providing our customers with peace of mind knowing that we will always be available as soon as possible to make sure that you aren’t forced to deal with the frustration and inconvenience that comes with leaky pipes, clogged drains, clogged toilets, or other plumbing emergencies. Rest assured, when you select Northwest Drain Station, Inc. We understand the importance of a functional and sufficient plumbing system and want you to feel confident that your situation will be handled in a clean and professional manner. There’s nothing worse than being forced to take a cold shower! If your water heater is failing to provide you with hot water, call Northwest Drain Station. We are experienced in the repair and installation of all makes and models of water heater systems and can restore your comfort today! Northwest Drain Station only employs highly trained and qualified plumbing professionals who have proven themselves to be professional, courteous, and reliable. Our plumbing repair technicians will take the time to thoroughly investigate your issue and explain the problem. They will then present any repair options and pricing so you can make an informed decision on how to proceed. Our technicians will be respectful of your home or business, making sure to keep a clean worksite and exceed your expectations in every way. For fast service you can count on, look no further than the professionals at Northwest Drain Station, Inc. We provide professional plumbing repairs in Ferndale, Royal Oak, Clawson, Pleasant Ridge, Madison Heights and the surrounding areas. Call us today at 248-548-8500 for your free, no obligation estimate.